While AMD’s Ryzen has disrupted Intel’s long-running hegemony in the CPU market, AMD has been relatively subdued in the GPU market of late resulting in Nvidia’s continuing dominance of market share, particularly at the mid-range and beyond. AMD has today taken steps to change this with two “new ” GPUs for its RX 500 series, the RX 570 and RX 580, hoping to attract new customers in the mid-range market. 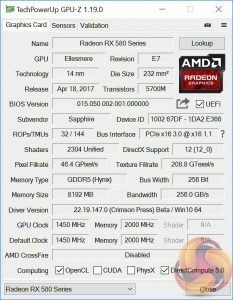 Enthusiasts expecting to see a brand new graphics architecture (or product) may be disappointed since the RX 580 and 570 are, for all intents and purposes, lifted from the RX 400 series with only incremental tweaks. The RX 580, the focus of this review, is based on the 14nm Polaris RX 480 while the RX 570, also launching today, is based on the RX 470. Enthusiasts looking for something truly new will have to continue waiting for AMD Vega which is expected out at some point later this year. This launch draws striking similarities to AMD’s release of the R9 390X and R9 390 back in 2015, which were based on the R9 290X and R9 290, respectively. AMD faced criticism at the time for the move since it had been very active in the process of rebranding and re-releasing existing GPUs as new products. AMD waved away criticism of the R9 390X and R9 390 stating the GPUs were new given the frequency increases, increased video memory and power management tweaks. The RX 580, and RX 570, are new in so far as they are built from a refined 14nm FinFET process to achieve better typical clock speeds. AMD has also made some tweaks to the power management to reduce power consumption and increase power efficiency under a number of scenarios including multi-monitor, multimedia playback and system idle. AMD has been able to achieve this by adding a third intermediate memory state to reduce power consumption, which sits alongside two existing memory states. 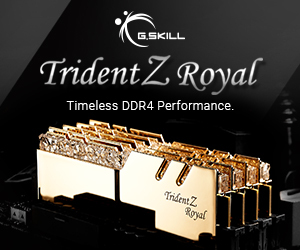 To over-simplify, the current Polaris GPU effectively has two memory states, low and high, and most GPU activities (including having a second display) alter the memory state from low to high, increasing power consumption in the process. The new third intermediate memory stage now means the refined Polaris GPU has low, medium and high. In many cases a load activity can increase it to medium, before high, thus resulting in lower overall power draw. AMD is using the RX 500 series launch as a platform to introduce a new feature it’s calling Radeon Chill, which effectively reduces the frame-rate when the user is in-game but idle or AFK (away from keyboard) and then increases the frame-rate again when the user becomes active. 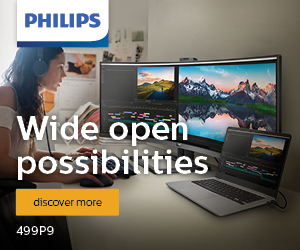 It also caps “excessively high” frame rates to further reduce power consumption. AMD doesn’t specify how it achieves reductions in frame-rate, presumably it does this through a clock speed reduction, but the end result is still less power consumption. This new setting can be turned on or off from the AMD Settings included in the driver package and a long list of games is initially supported including Counter Strike: Global Offensive, League of Legends and Dota 2. 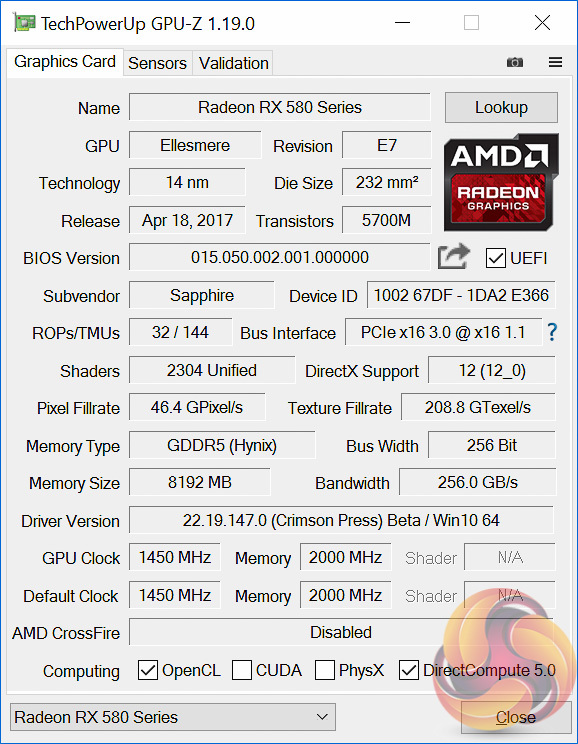 In this review we are assessing Sapphire’s take on the RX 580, the Sapphire RX 580 Nitro+ OC Limited Edition graphics card with 8GB of video memory. 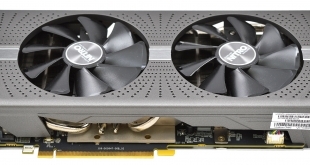 Any KitGuru readers feeling a sense of Déjà vu right now can refer back to our previous review on the Sapphire RX 480 Nitro+ OC graphics cards to confirm their suspicions. 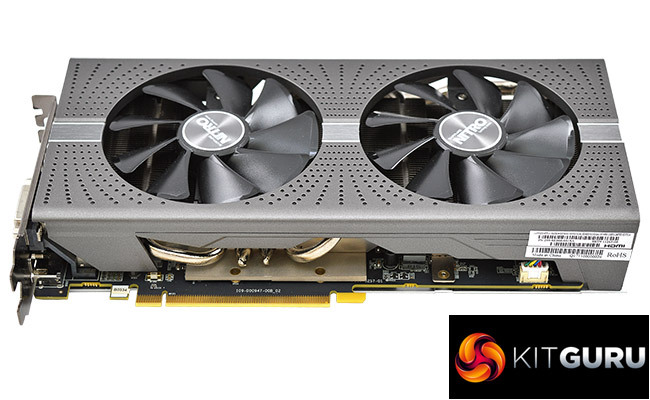 Sapphire has left its previous design mostly unchanged with the release of the RX 580 Nitro+ Limited Edition. 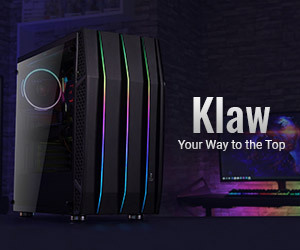 Certainly, that is no bad thing for prospective customers since the Nitro+ cooler was already effective with good build quality and a sturdy backplate. Clock speeds on the Sapphire RX 580 Nitro+ are more aggressive out of the box to reflect the higher clocking capability of the RX 580 versus the RX 480 which will result in more performance. Our sample ran out of the box at 1450MHz on the core, up from 1342MHz on the RX 480 Nitro+ OC 8GB graphics card. That’s a 108MHz increase in frequency, equating to 8%, while the memory remains unchanged at 2000MHz actual, 8000MHz effective. Given that the RX 580 brings no Instructions Per Clock (IPC) improvement, we should expect to see that the only additional performance the RX 580 brings over the RX 480 stems from it’s increased frequency. If both were clocked identically then performance would be identical. The out of the box frequency can be changed by toggling between two different BIOS modes using a switch. Silent sets the core at 1411MHz while Boost ups this to 1450MHz. Since it requires minimal user effort to enable the faster Boost setting, we tested throughout our review using this mode. In terms of positioning nothing has changed for AMD, the RX 580 just like the RX 480 goes after the GTX 1060, with the smaller RX 470 going against the GTX 1050 Ti. AMD has not been clear about whether or not the RX 480 and RX 470 will be officially discontinued from today, however, we imagine this will be the case and so there may be bargains to be had for buyers of “old” RX 480 and RX 470 stock. 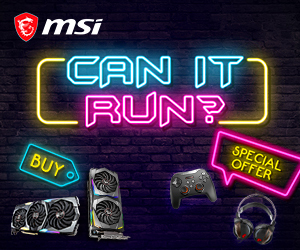 Next Win a £3,000 Dual GPU GT83VR Laptop with MSI and OcUK!